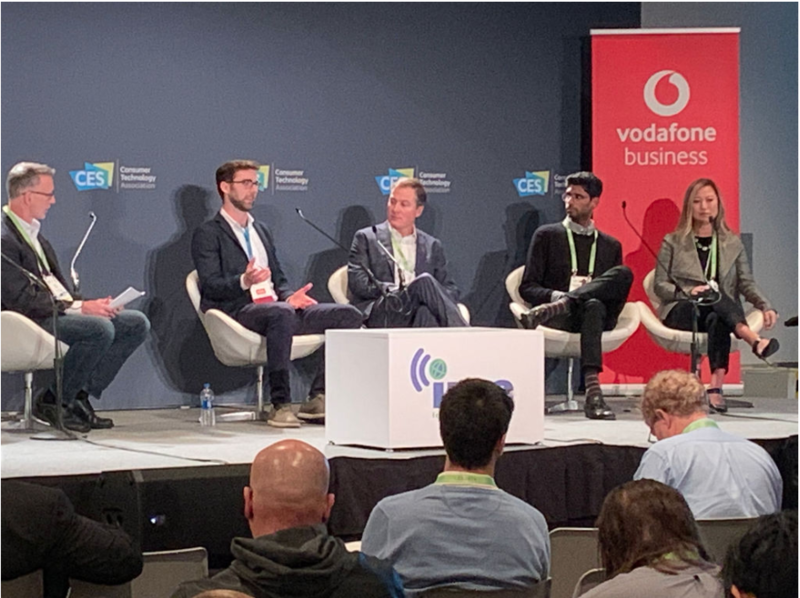 DALLAS, Jan. 22, 2019 /PRNewswire/ — Alok Sarsidharan, Director of Business Development, represented Re-Teck at CES 2019 in Las Vegas. The annual technology show brings together more than 188,000 industry professionals representing some of the world’s largest technology companies and included more than 4500 exhibiting companies. Mr. Sarsidharan joined a panel of experts to discuss how IoT is being used in supply chains for retail and consumer goods. The panel included Dan Shey, VP and IoT Practice Director for ABI Research; Sam Colley, CEO of Pod Group USA; Jason Rutherford, EVP and Chief Revenue Officer for Kore Wireless; and Mariya Zorotovich, Director of Responsive Retail Strategy and Incubation for Intel. Participants in the session heard industry leaders analyze how ecosystems and relationships are transforming the use of natural resources and raw materials into products that once used can be recycled. The panel challenged the audience to consider the implications from design to manufacturing. “CES provides a great opportunity to collaborate with other industry leaders as we consider the future of technology,” commented Alok Sarsidharan, Director of Business Development for Li Tong Group. “Re-Teck’s proficiency in reverse supply chain management and recovery solutions allowed participants to learn about opportunities that lie within recycled products and components.” Click here for photos. For more information on Re-Teck, visit www.re-teck.com.